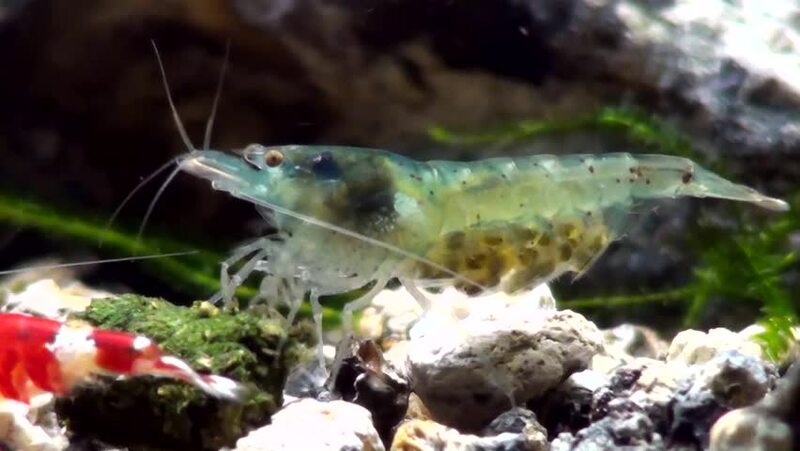 hd00:11Pregnant shrimp. shrimp carrying eggs eating. hd00:10Close-up of Mute Swan (Cygnus olor) cygnets sleeping in their nest at Lake Bolam, near Morpeth, in Northumberland, United Kingdom. 4k00:10Suki Yaki, Vegetables in hot soup, Chinese style food close up.